1. 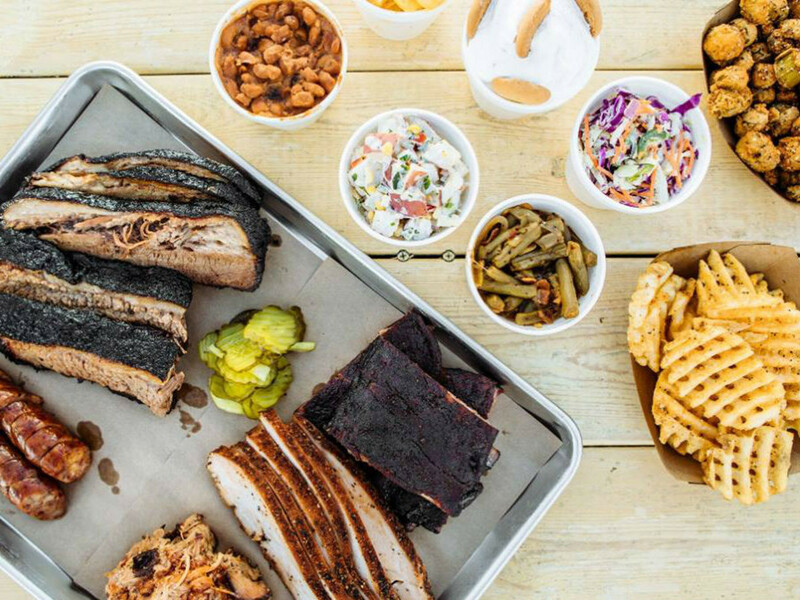 16 new restaurants in Dallas compete for Tastemaker top honors. 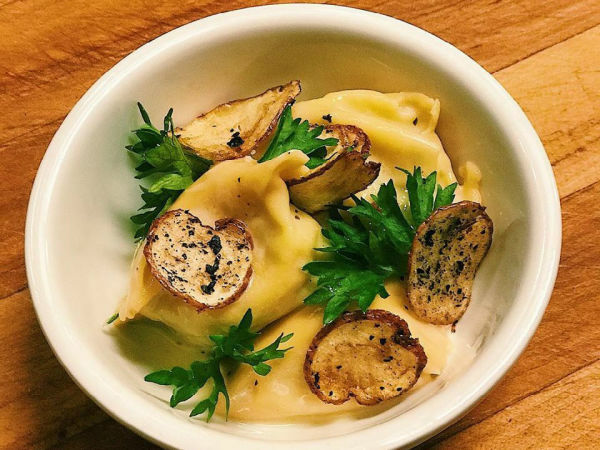 For the Tastemaker Awards category of Best New Restaurant, you get to decide, via our Tastemaker tournament, a bracket-style competition powered by Whole Foods Market. 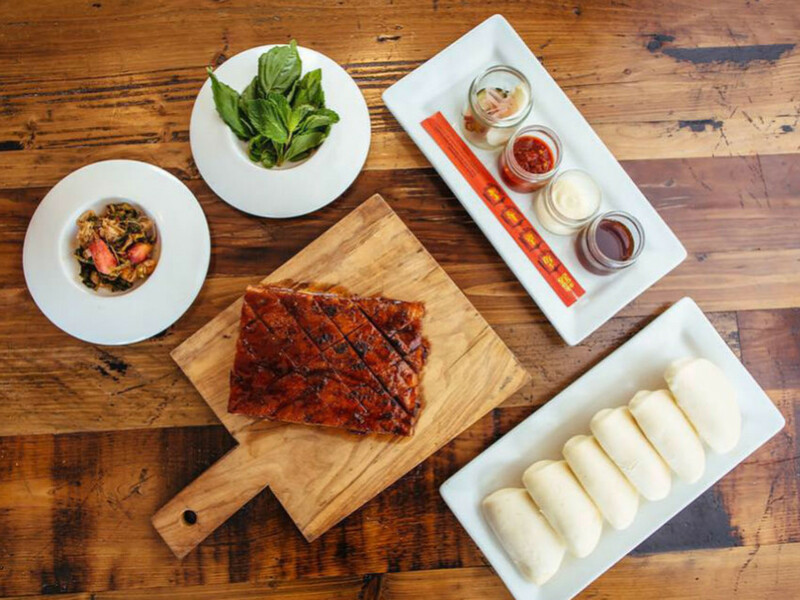 You can vote once a day for your favorite. It will go four rounds, at which time two finalists emerge. 2. 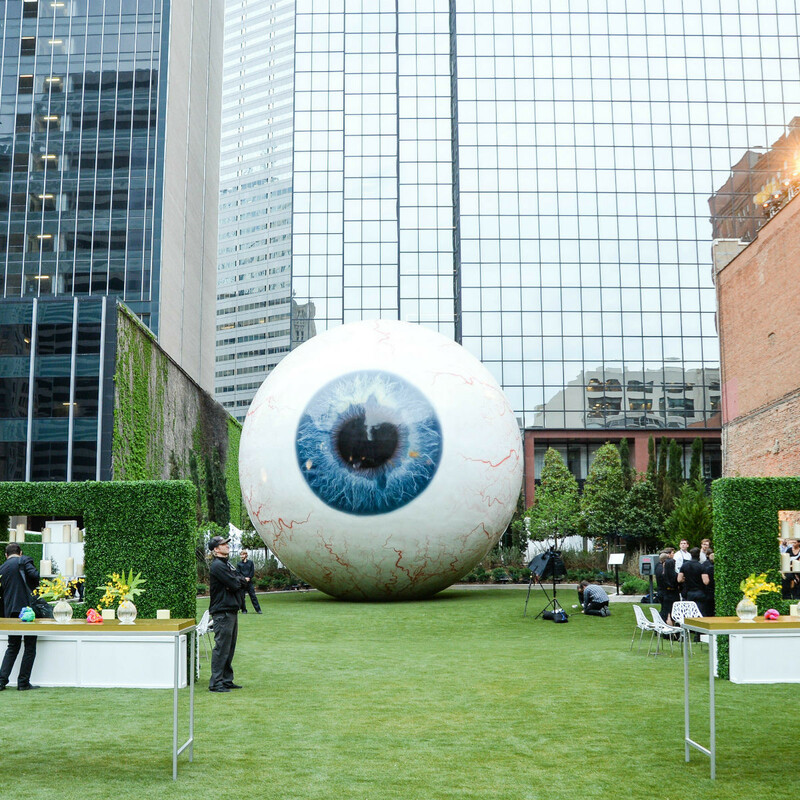 Downtown Dallas oligarch okays one-off opening of ocular oeuvre. If you've been gazing longingly at the Eye — the big eyeball sculpture that sits inside a gated area in the middle of downtown Dallas — hoping, wishing, dreaming, yearning to get closer, you finally got your shot. 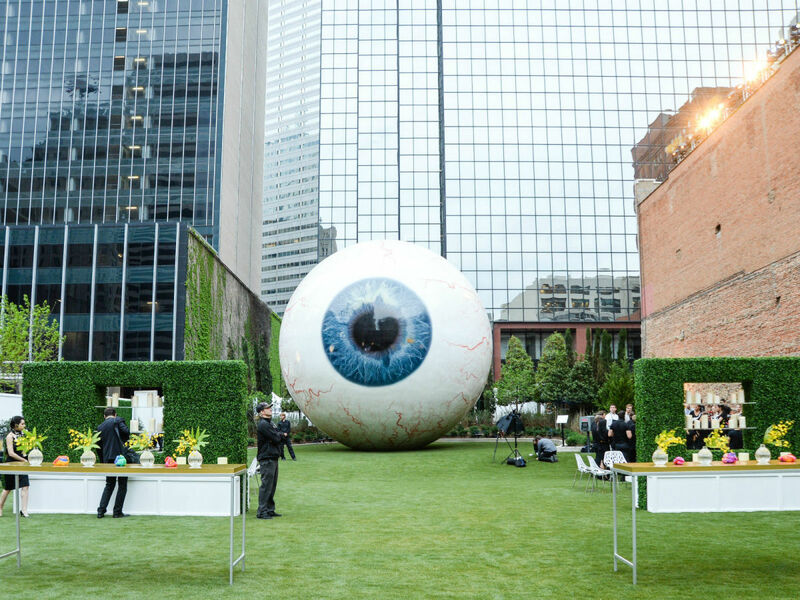 On April 6, for just one day, the Joule Dallas unlocked the gates that enclose the 30-foot-tall eyeball, and opened the space to the public. 3. 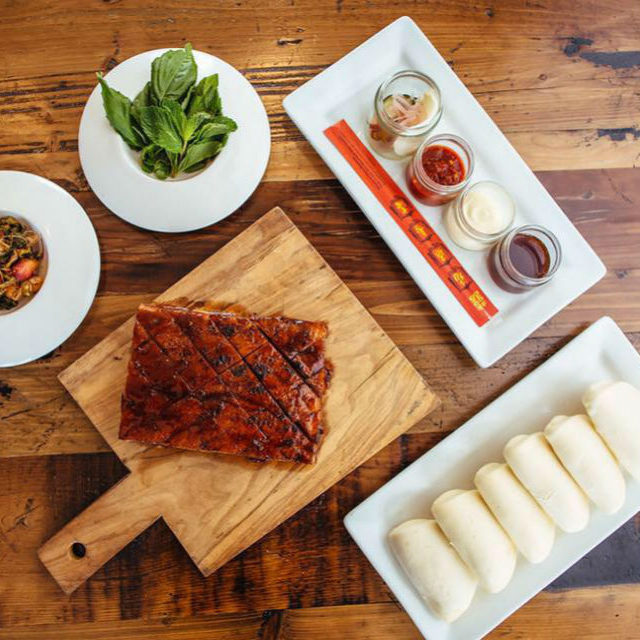 Troubled Dallas restaurant at Deep Ellum junction ceases to function. 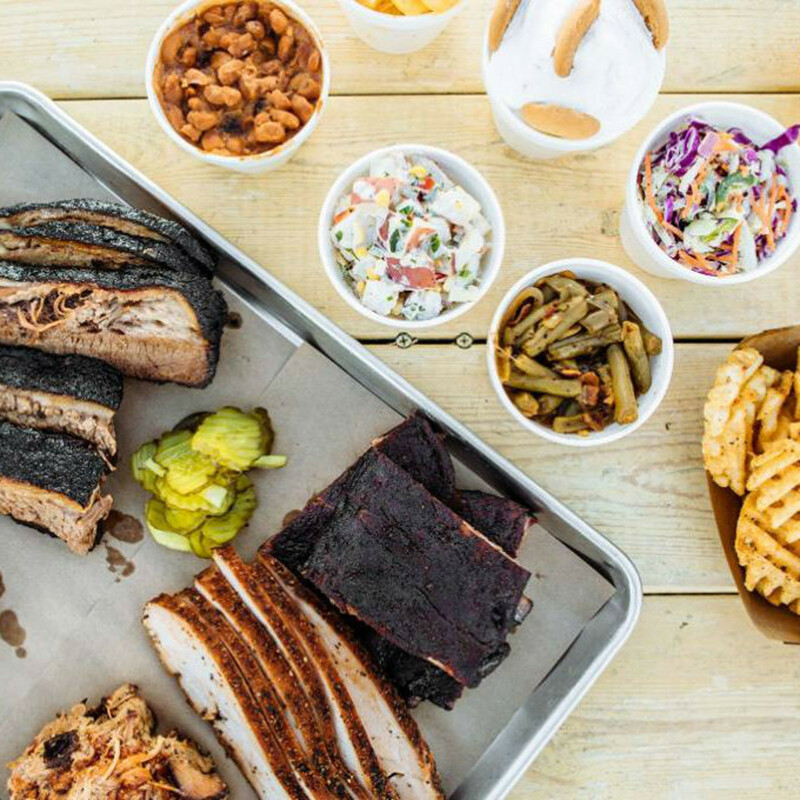 Deep Ellum restaurant Junction Craft Kitchen has shut down, announcing its closure on Facebook with a post that says the "ship was sinking" and it was time to bail out. 4. 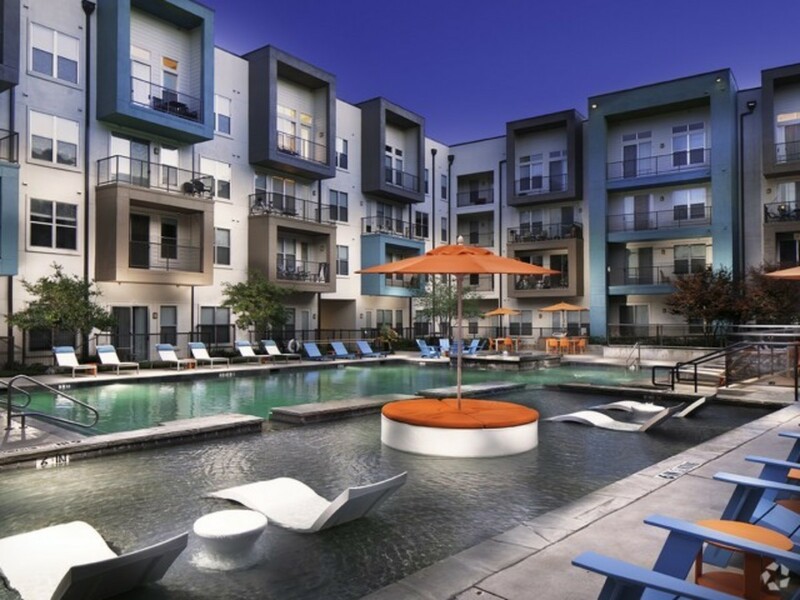 Apartment rents increase dramatically in 2 Dallas-Fort Worth cities. 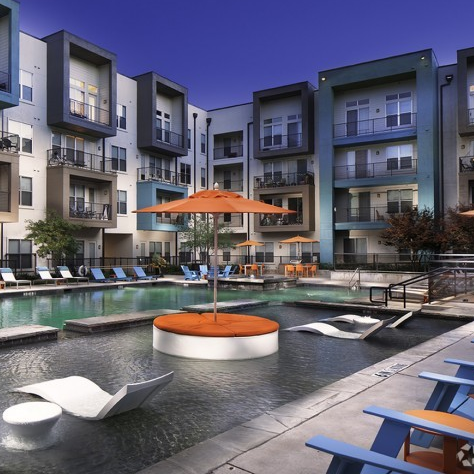 Across the Dallas-Fort Worth area, apartment rents are going up, with Arlington and Mesquite seeing price hikes of least 5 percent from 2017 to 2018, a new report shows. 5. 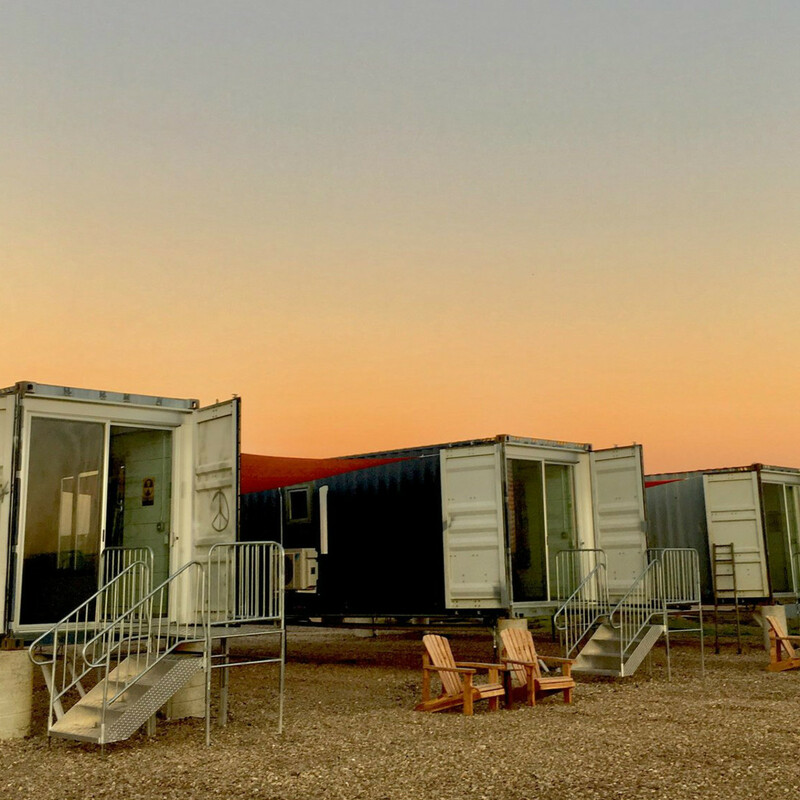 Texas' first shipping container hotel opens in the antique mecca of Round Top. 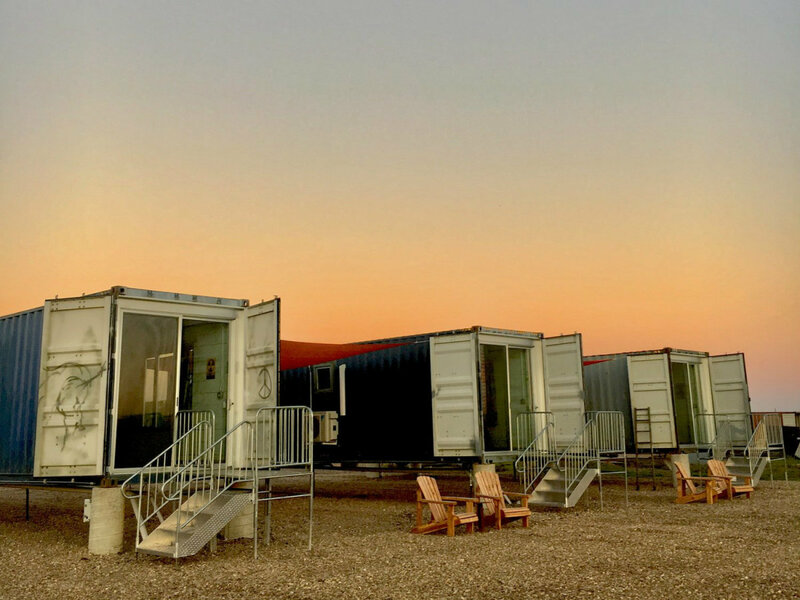 FlopHouze, a new "shipping container hotel" located just a few minutes from downtown Round Top, is offering another reason to make the trek to Texas' antique mecca. 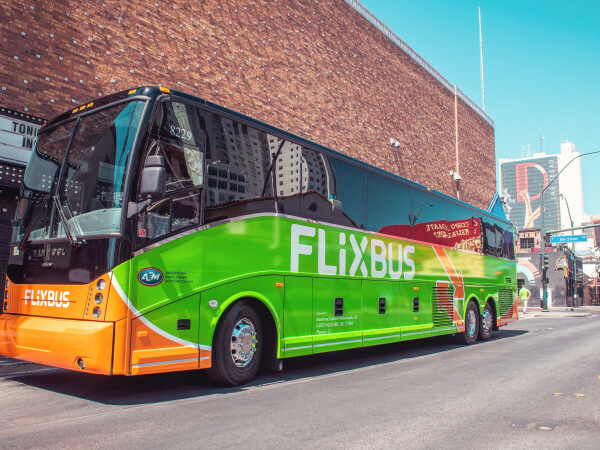 The six-unit FlopHouze is the first hotel in Texas to be made entirely out of shipping containers.